Calvarychapelrelief.com is an informational hub for coordinating Calvary Chapels, Calvary Chapel Affiliates, and other Christ centered ministries responding to domestic and international disasters. Relief efforts are underway, your help is welcomed and much needed. 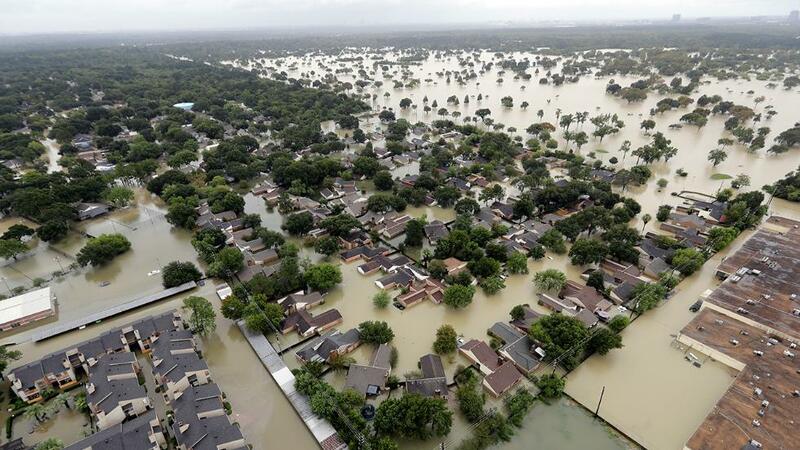 HURRICANE HARVEY: August 31, 2017. Assesment Teams are on the ground, Mercy Chefs has partnered with us, and CC Houston is ready to accept Volunteer Requests (please push "Get Involved" button below). In the days, weeks, months, and maybe years ahead, we will be needing volunteers, vehicles, tooling, financial support, and a lot of prayers. We beleive that our Heavenly Father will provide for those in need and bless those who will become the hands and feet of Jesus to those in need. Calvary Chapel Flood Relief in Baton Rouge from Calvary Chapel Magazine on Vimeo.